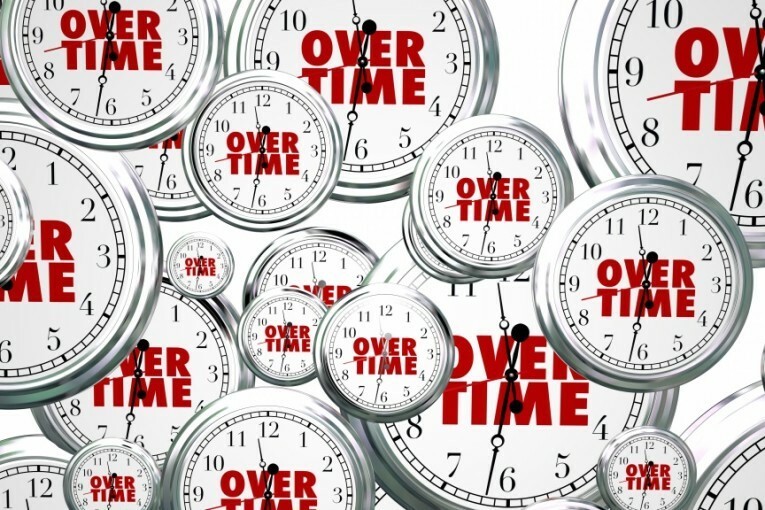 Supreme Court Takes More Employer-Friendly View of Overtime Exemptions | Sullivan Collins Law Group, P.L.C. Legal experts believe that under this new standard, although the burden will remain with employers to establish the exemption, employers and employees will now have equal footing in persuading the court whether application of the exemption is fair under the circumstances. Depending on how the lower courts actually implement the Supreme Court’s guidance, this ruling could impact a range of exemptions for executive, administrative and professional employees that previously were considered “close calls” because they fell within gray areas of the FLSA’s statutory language. Sullivan Law Group will be monitoring the impact of this decision as it works its way through the lower courts. As always, we recommend that employers consult the Department of Labor website before determining whether an employee is exempt, and reach out for legal advice if the answer is not clear. SLG is available to assist clients in making exemption determinations, and in crafting job descriptions to ensure they meet the exemption requirements while also being an accurate representation of actual job responsibilities.